Golden Gate Bridge seen in morning, departing San Francisco Marina. 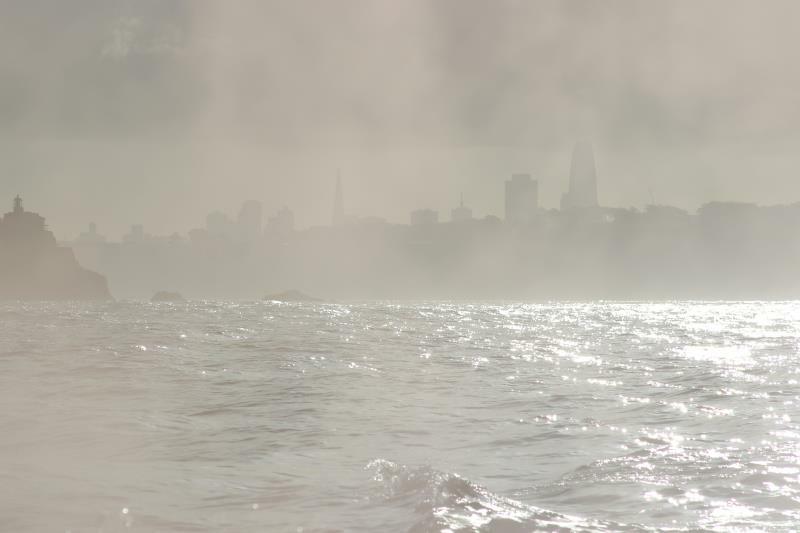 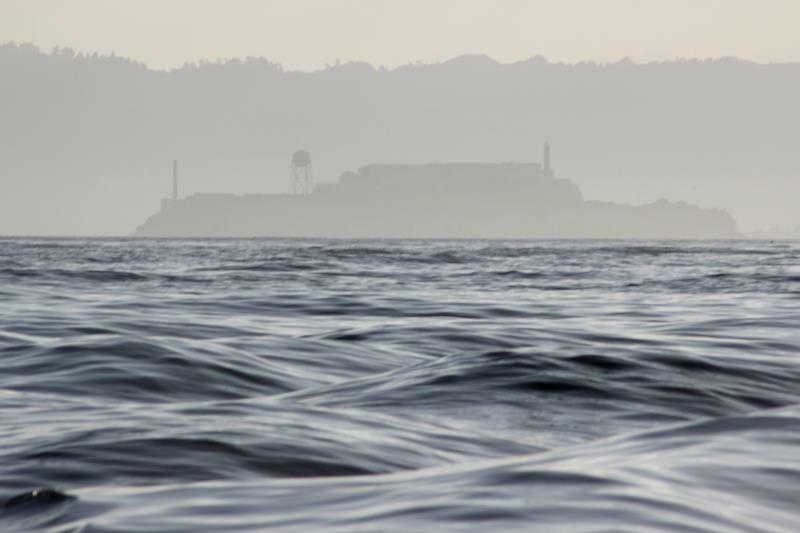 Alcatraz Island seen departing from San Francisco Marina. 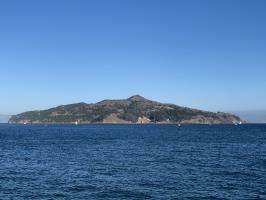 Point Bonita Lighthouse and San Francisco seen from departing San Francisco Bay. 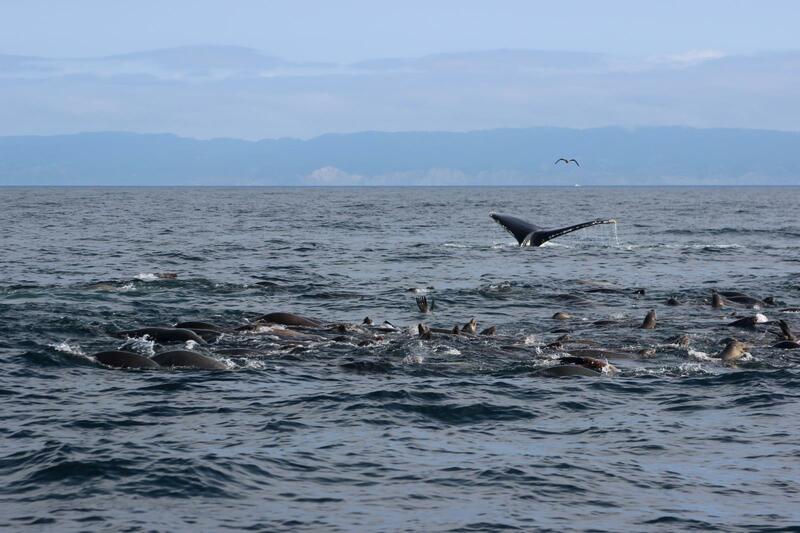 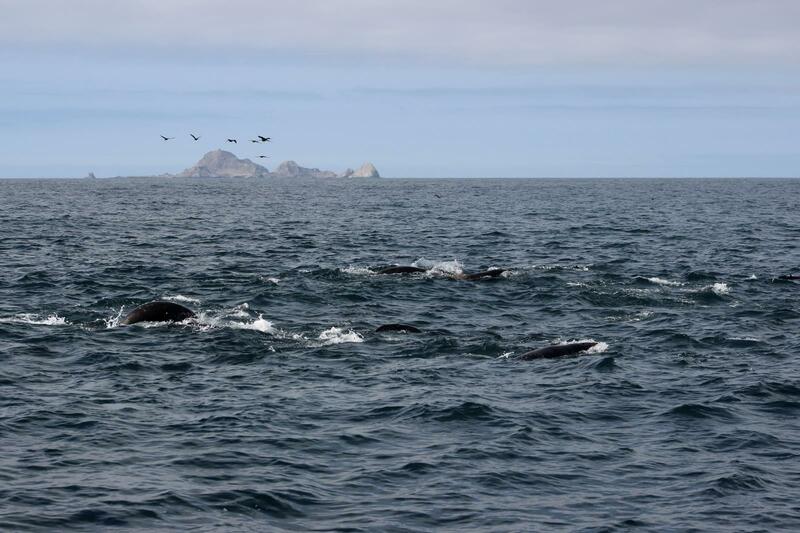 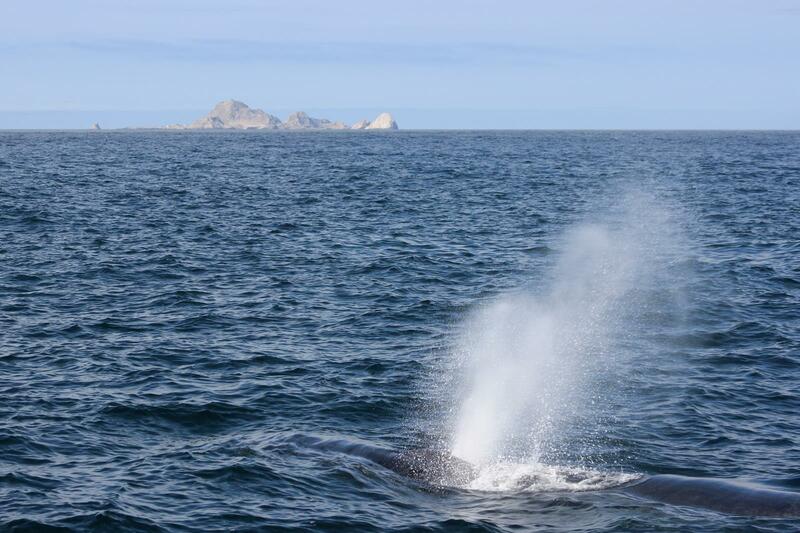 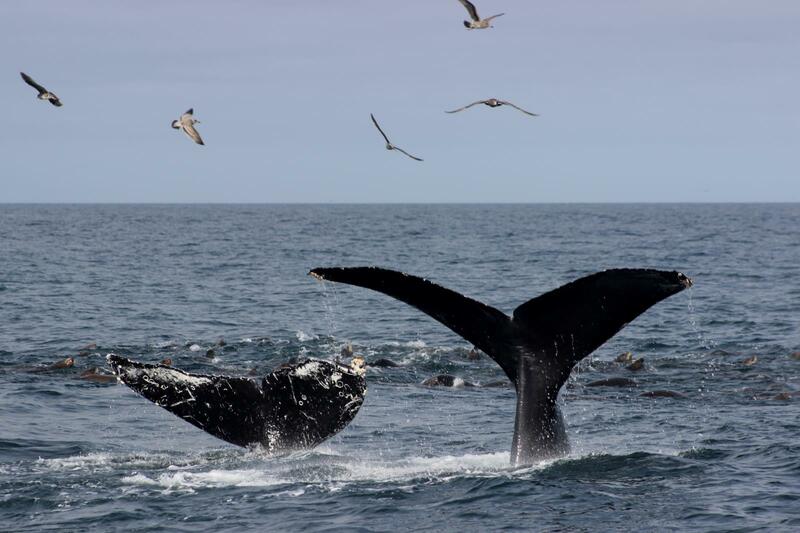 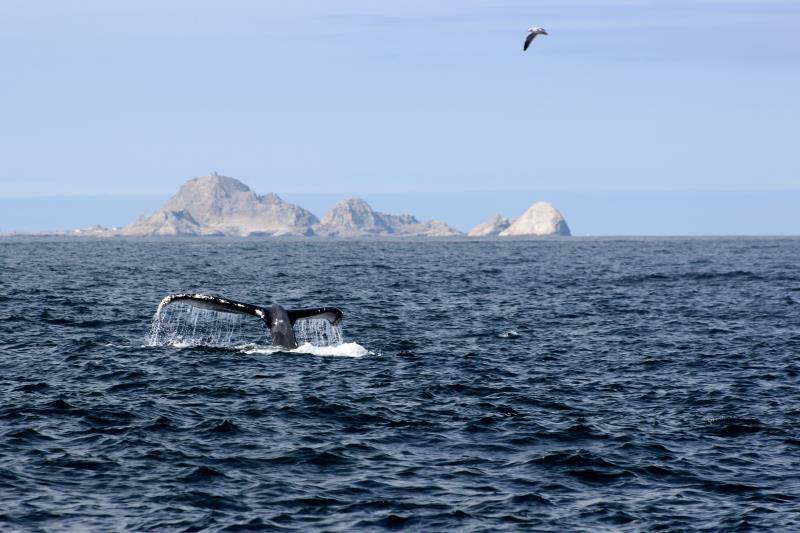 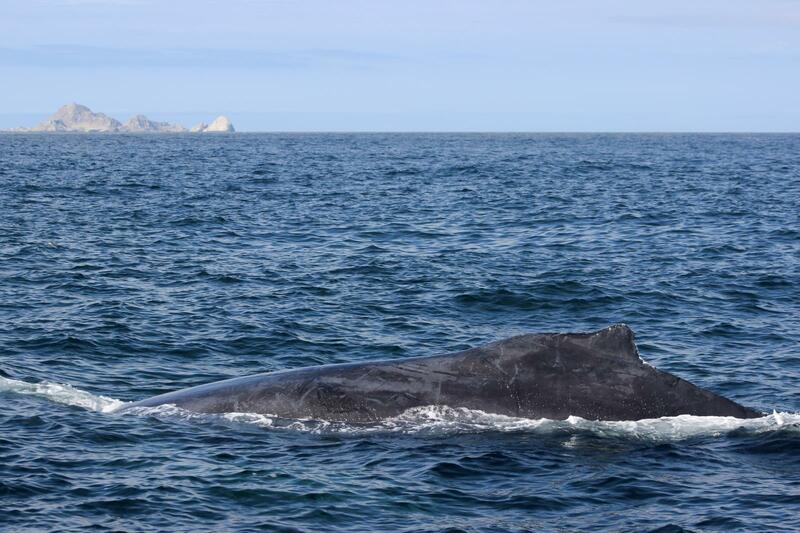 On September 30th, 2018, I went whale watching on the way to and from the Farallon Islands with Oceanic Society. 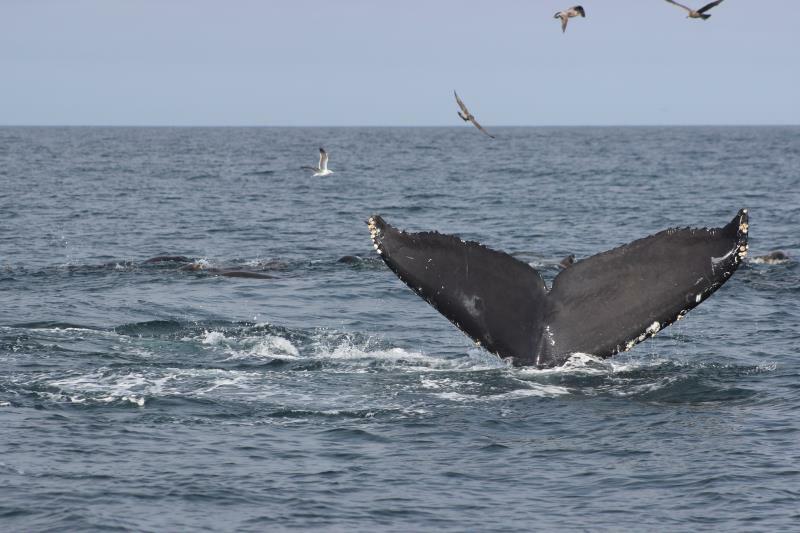 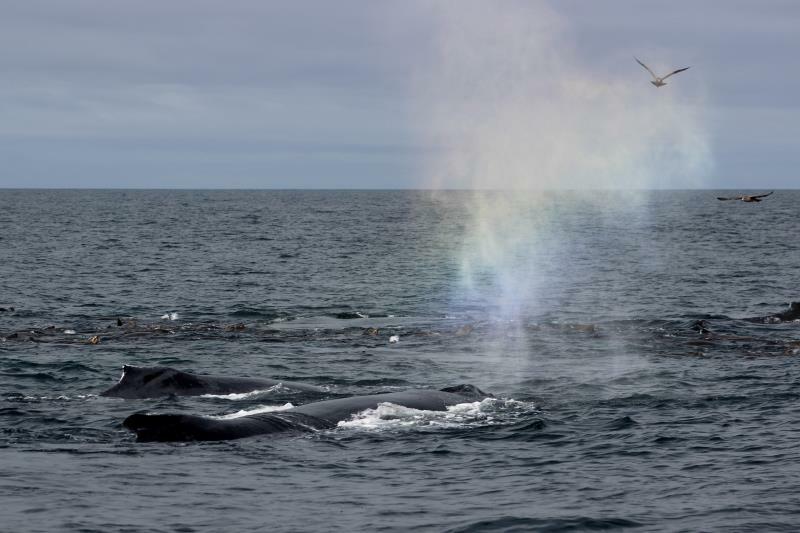 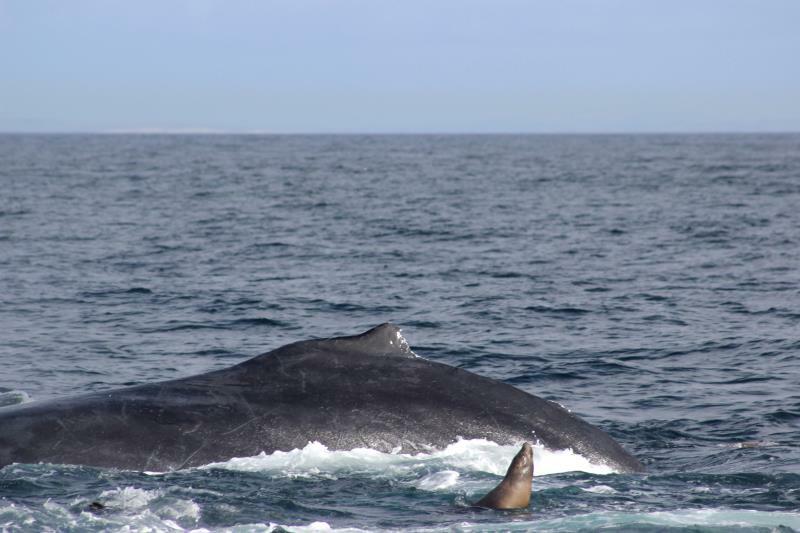 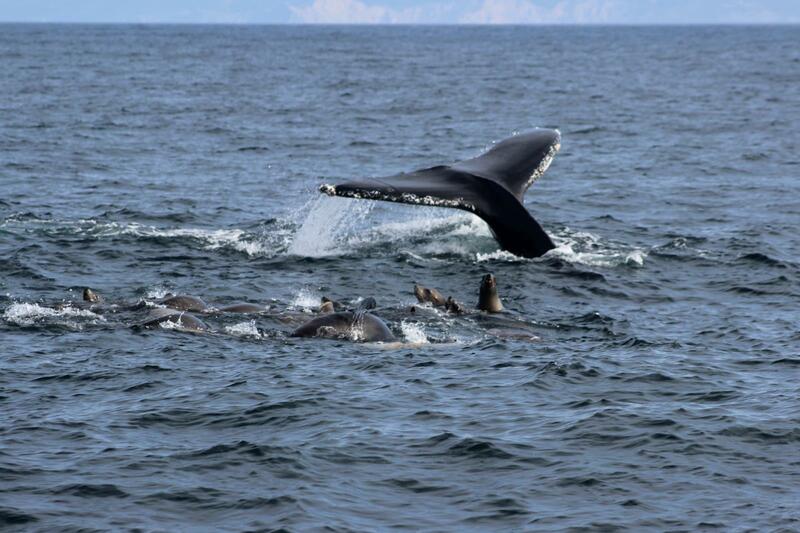 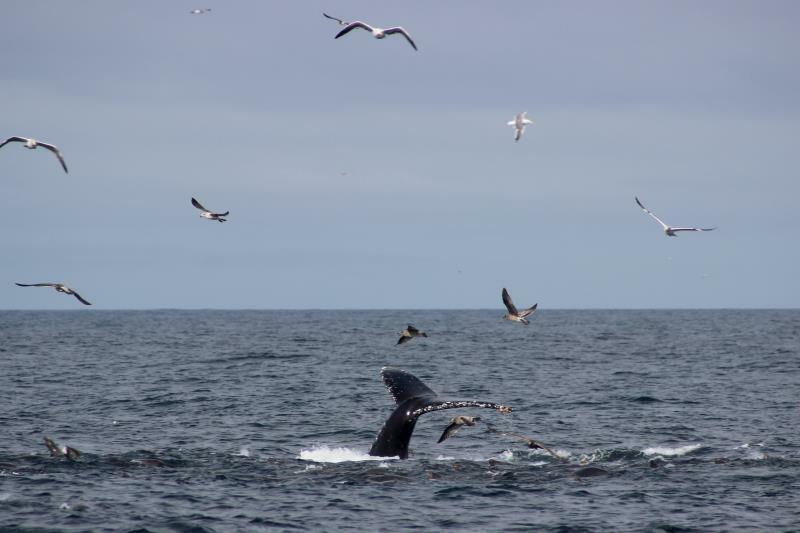 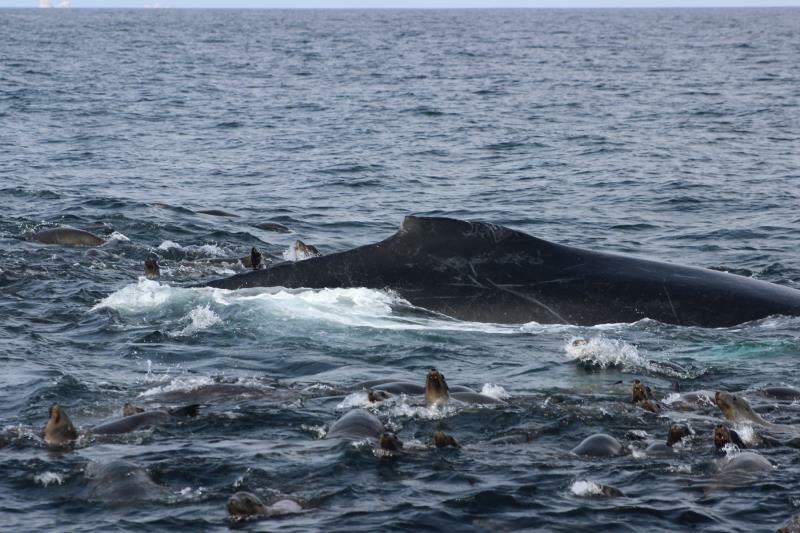 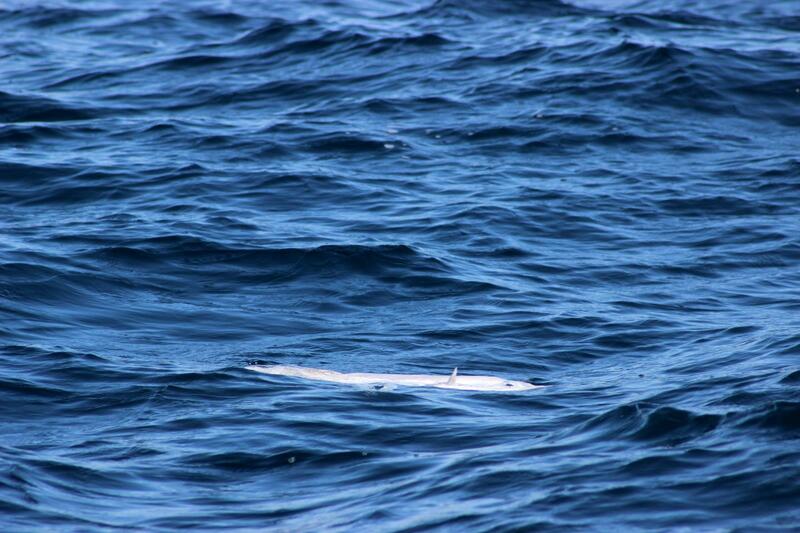 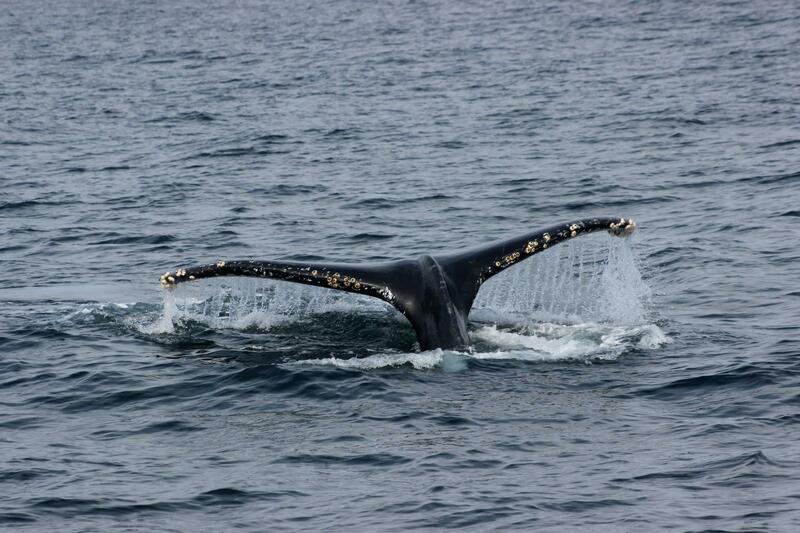 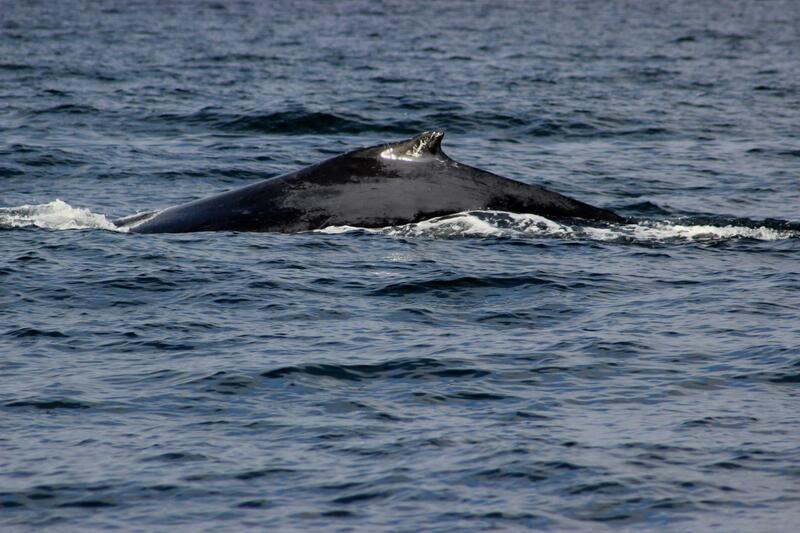 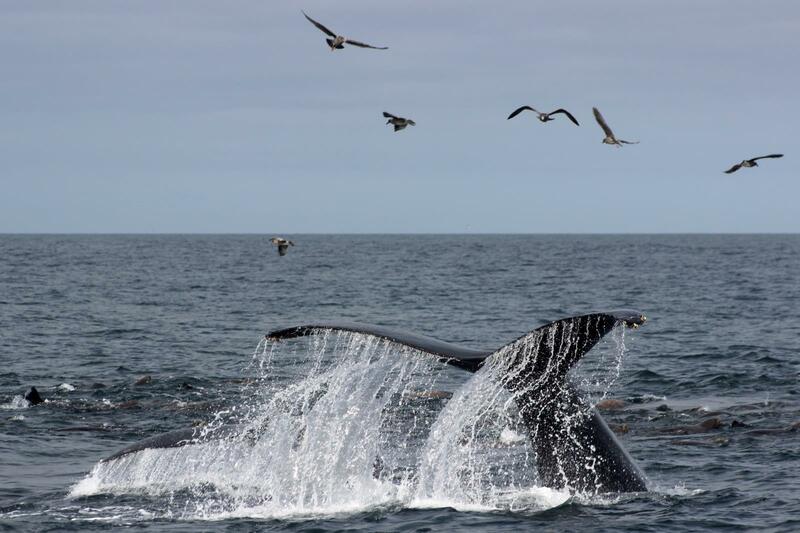 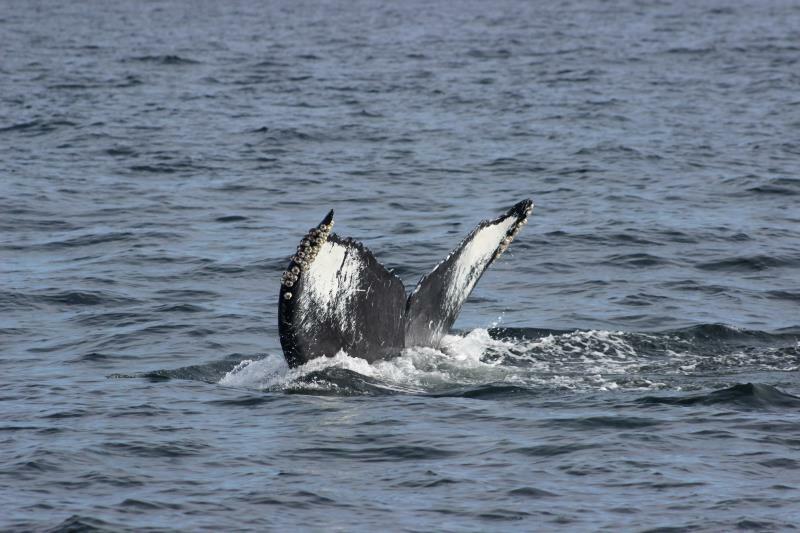 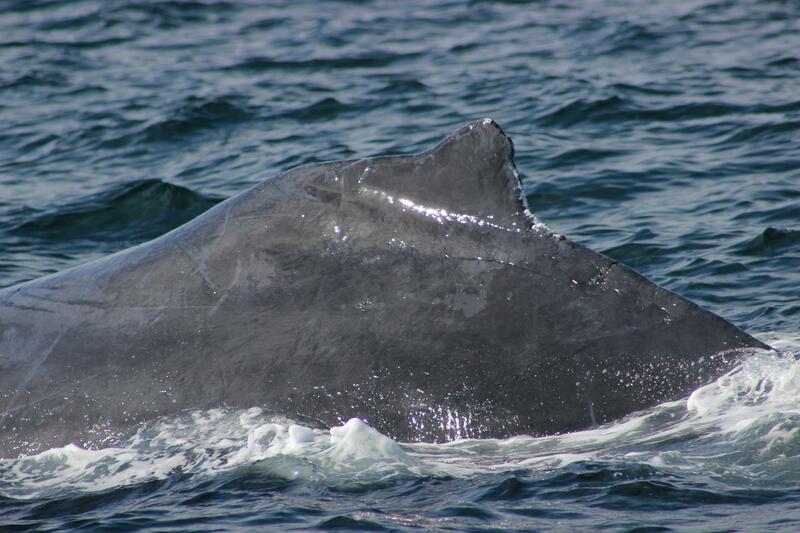 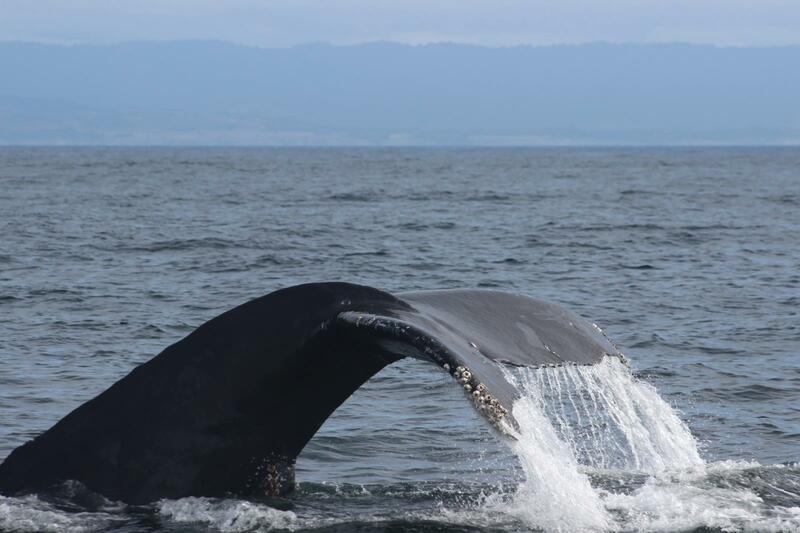 The naturalists said we saw 56 Humpback Whales during the trip. 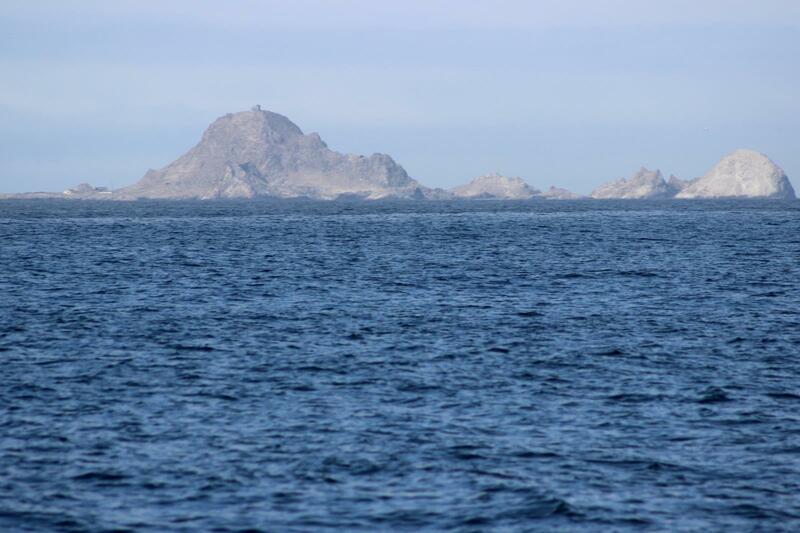 The ocean was calm and because of this, we were able to get to the Continental Shelf, where the sea floor goes from 300 to 3,000 feet, dramatically. 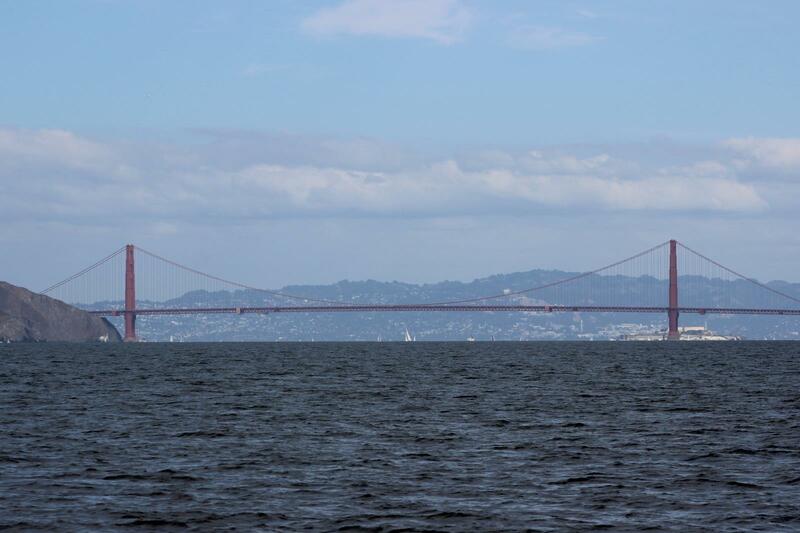 The entire boat trip from the San Francisco Marina and back was approximately 7 hours. 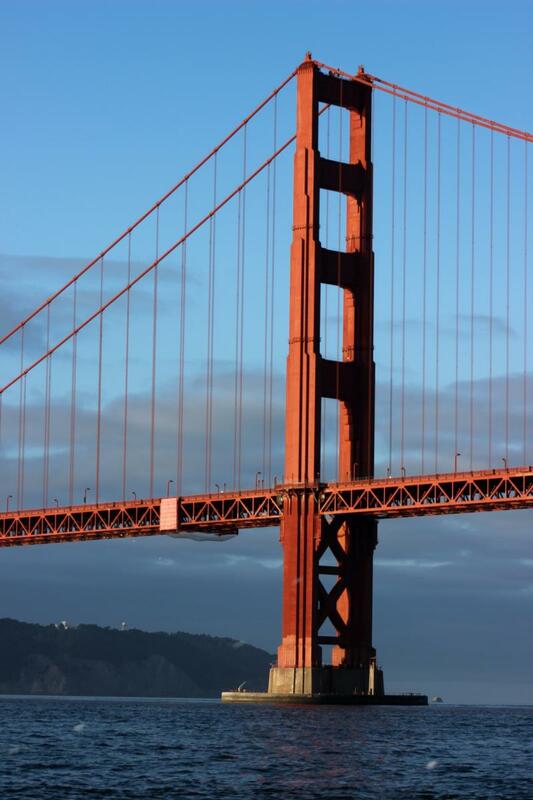 It was important to be prepared for the trip. 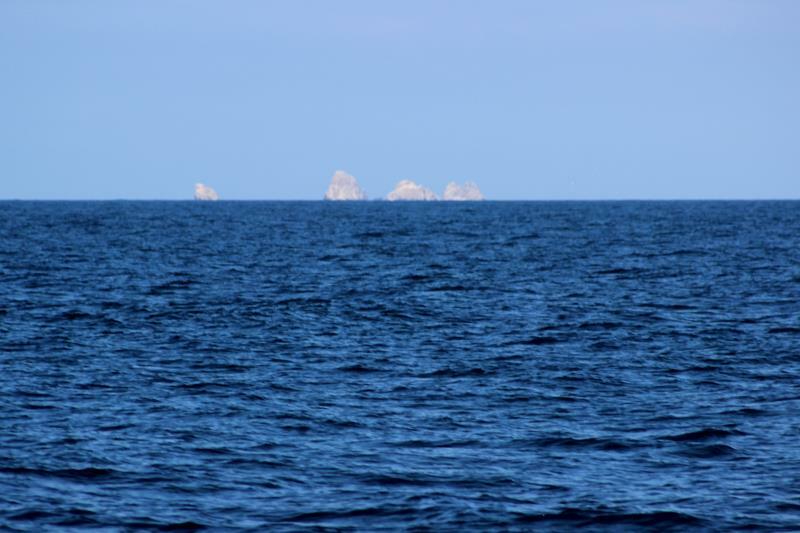 This meant expecting cold wind and moderate waves while onboard. 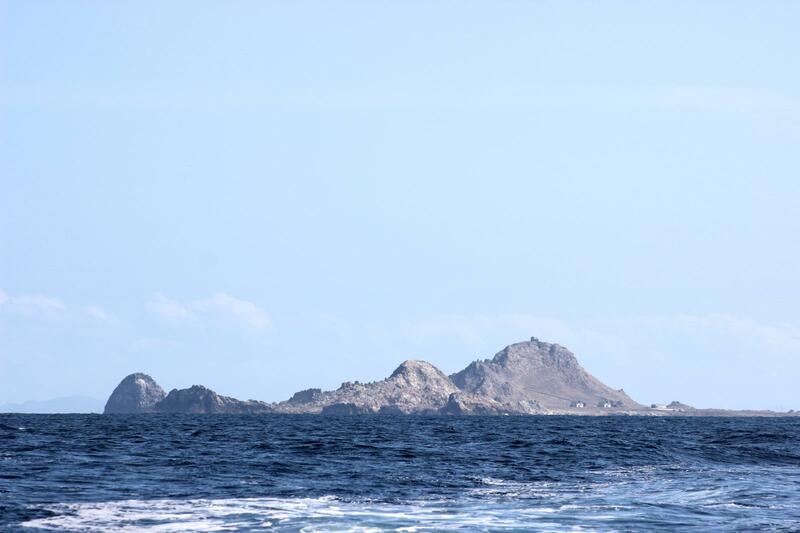 To prevent seasickness, do not drink alcohol before the trip, take motion sickness medication and eat a high protein breakfast. Prepare for cold weather with layers and waterproof materials, when possible. 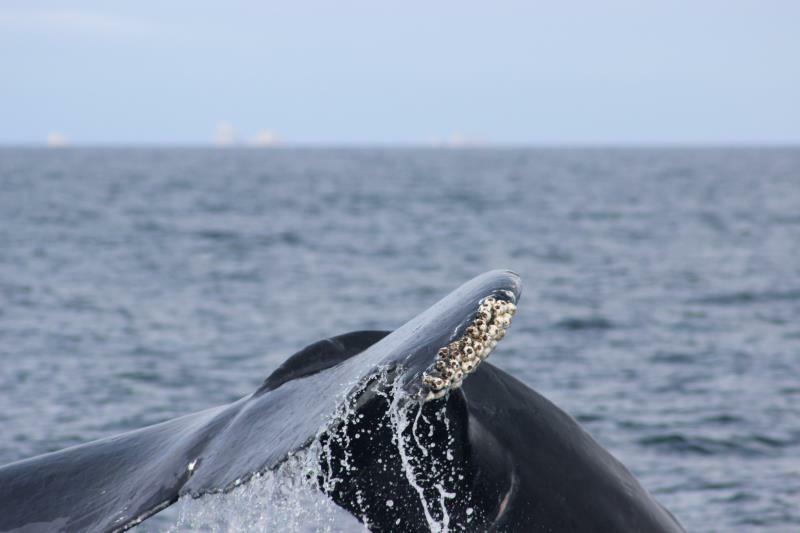 There may be kelp flies which stay on the boat for quite a while. 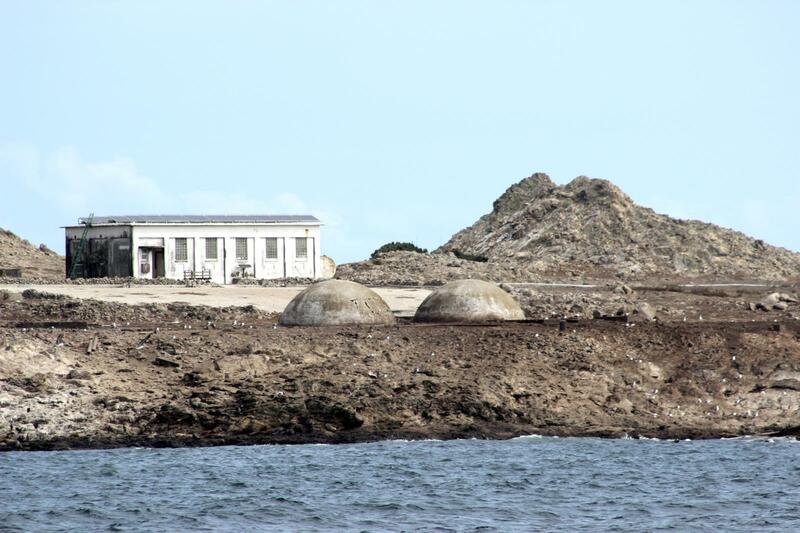 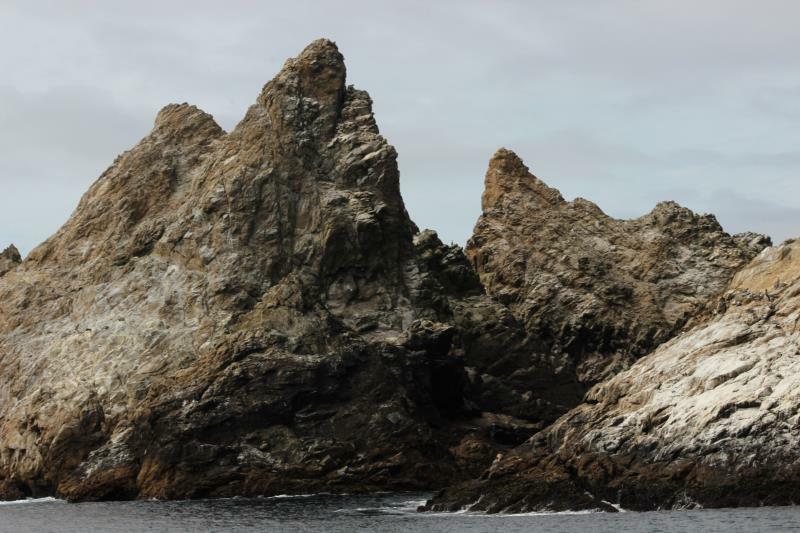 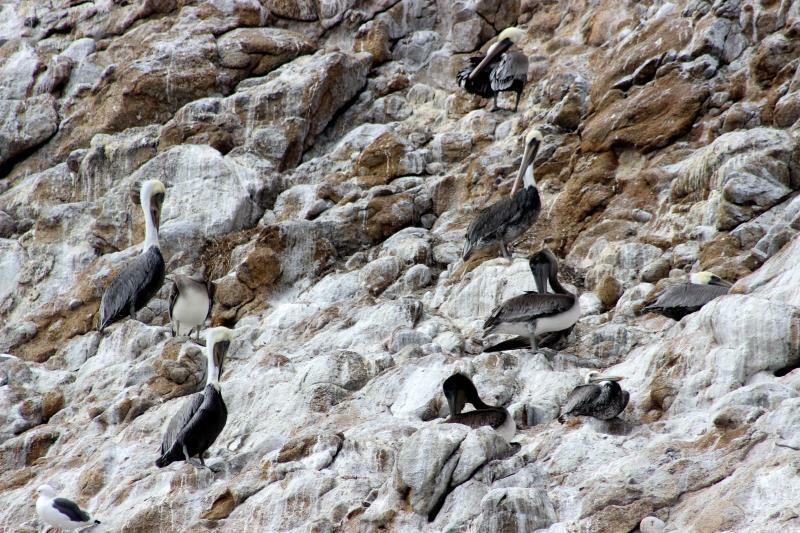 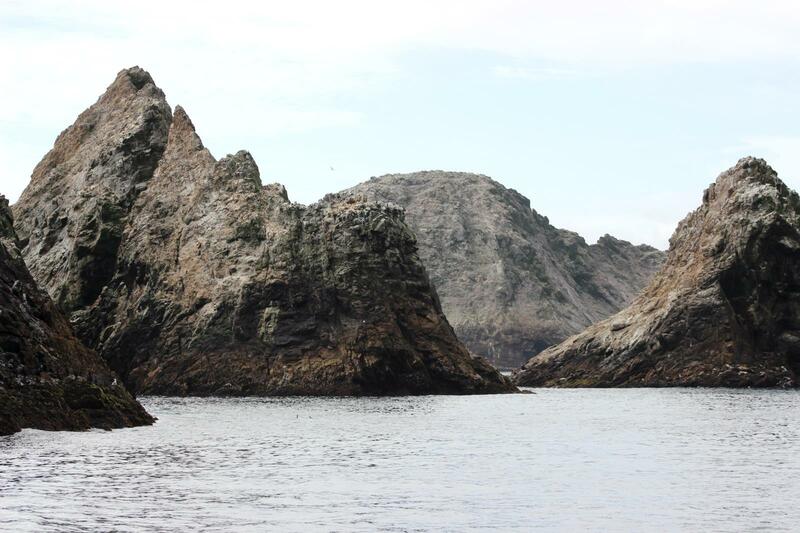 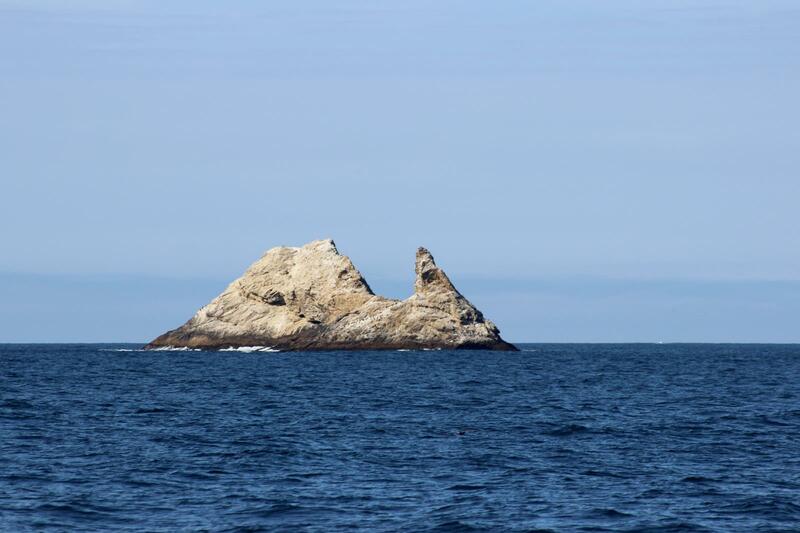 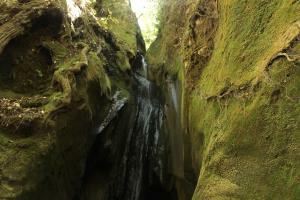 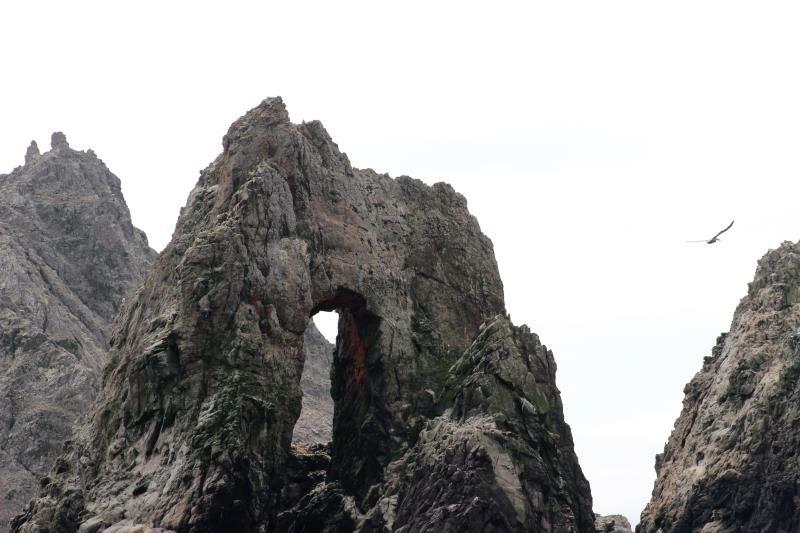 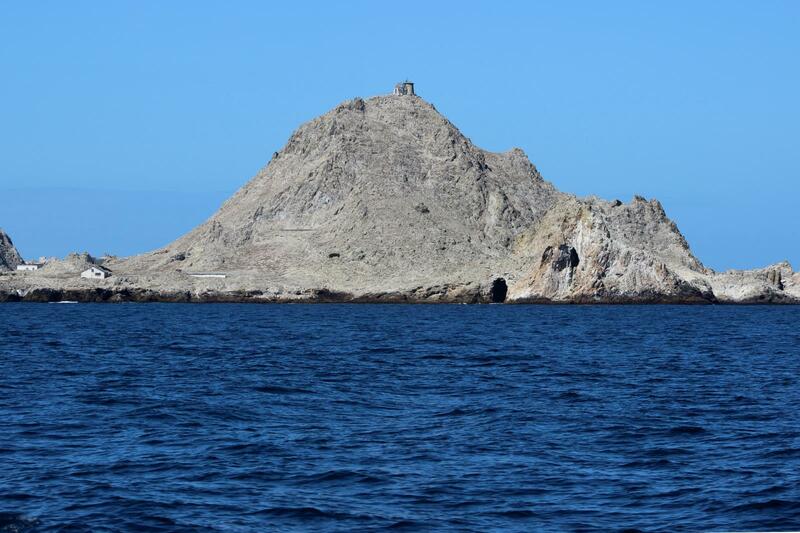 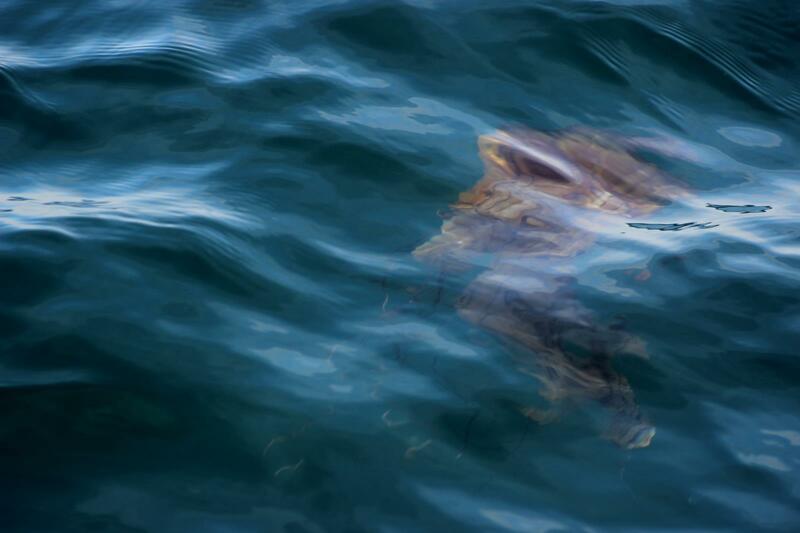 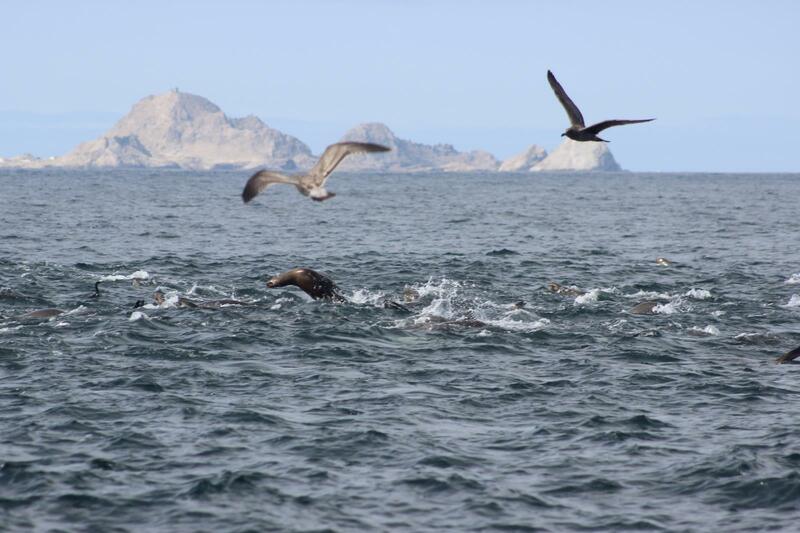 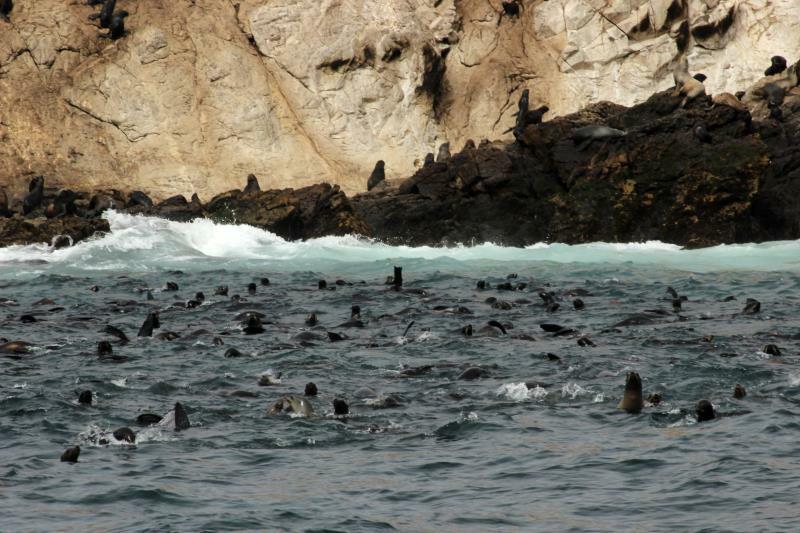 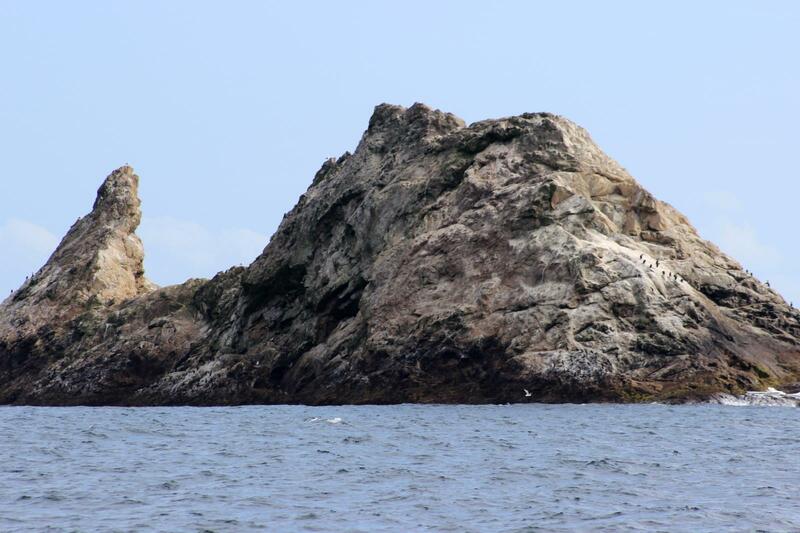 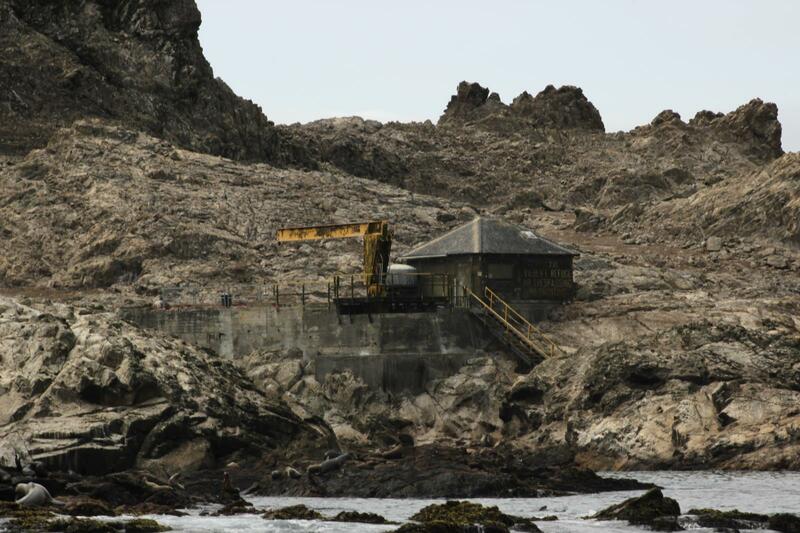 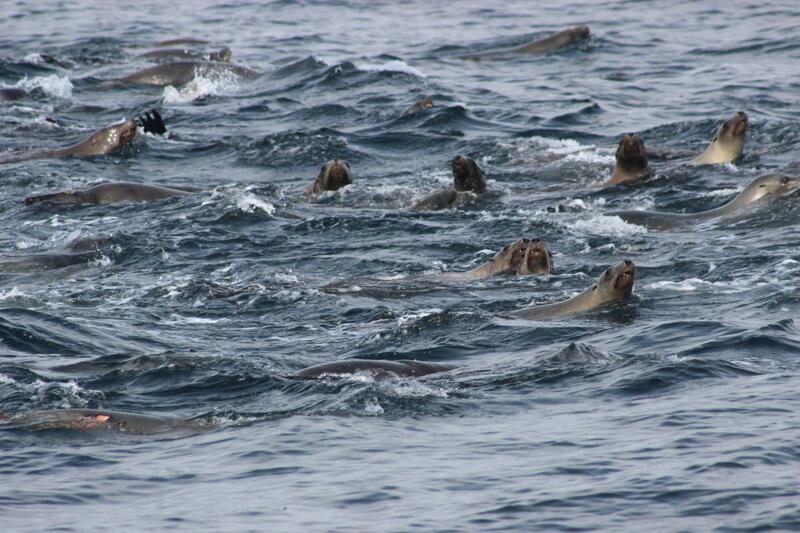 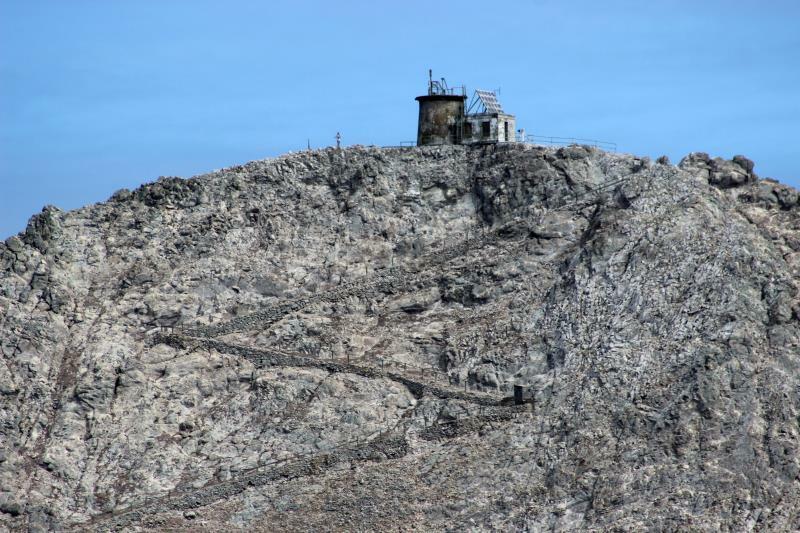 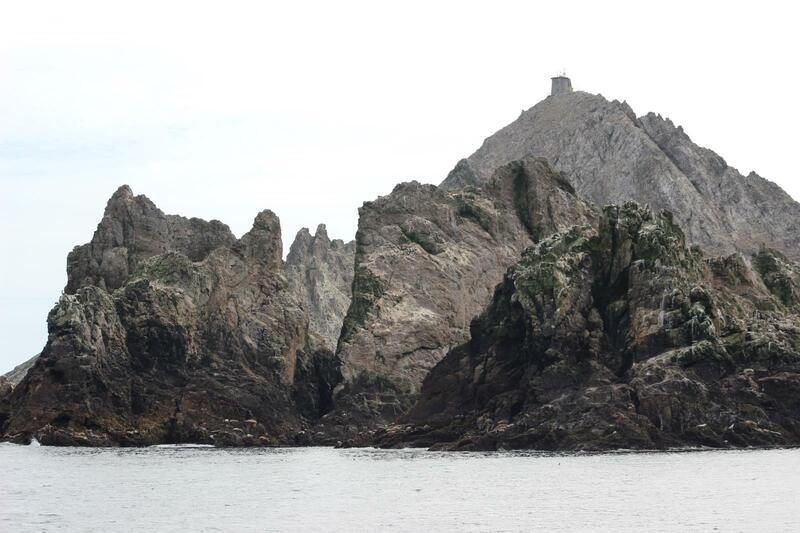 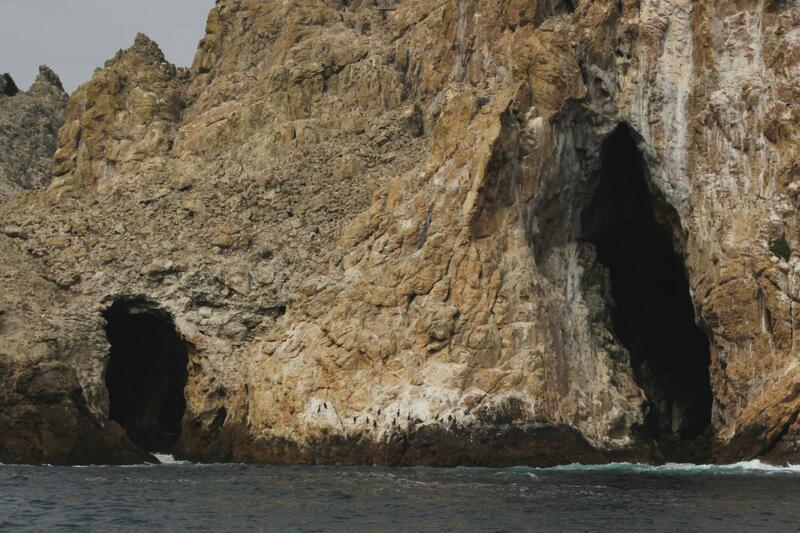 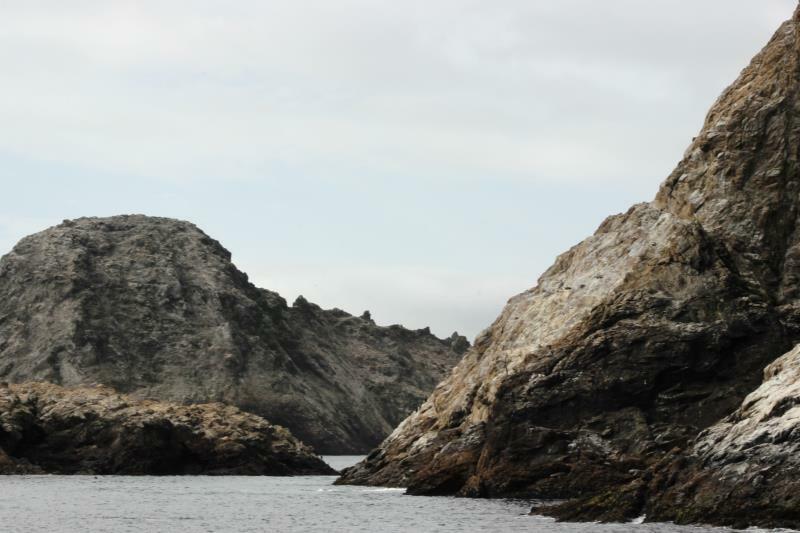 Overall, properly perparing for Farallon Islands paid off. 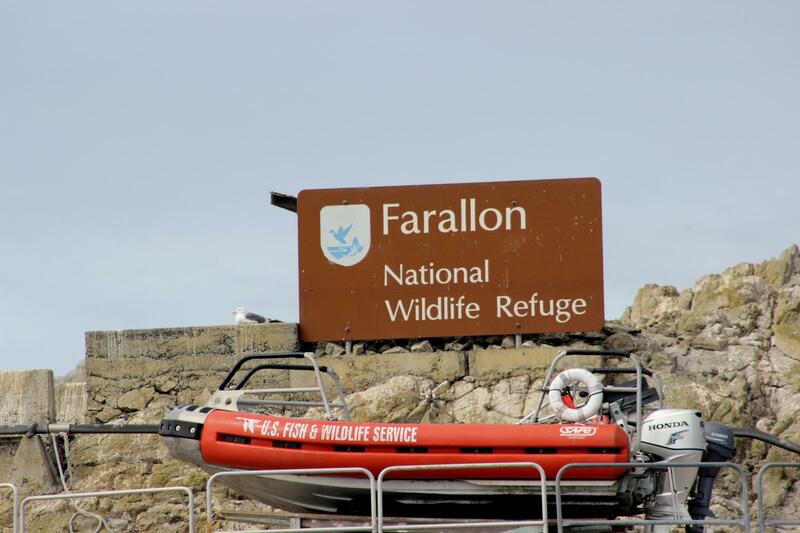 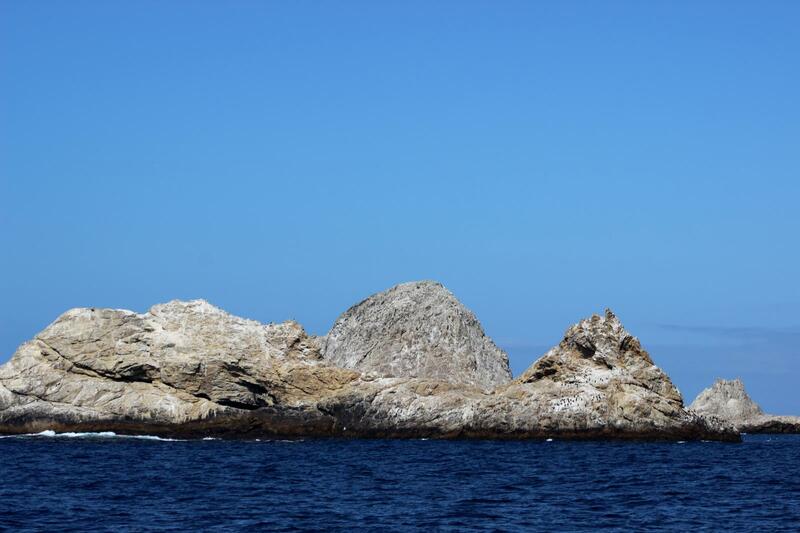 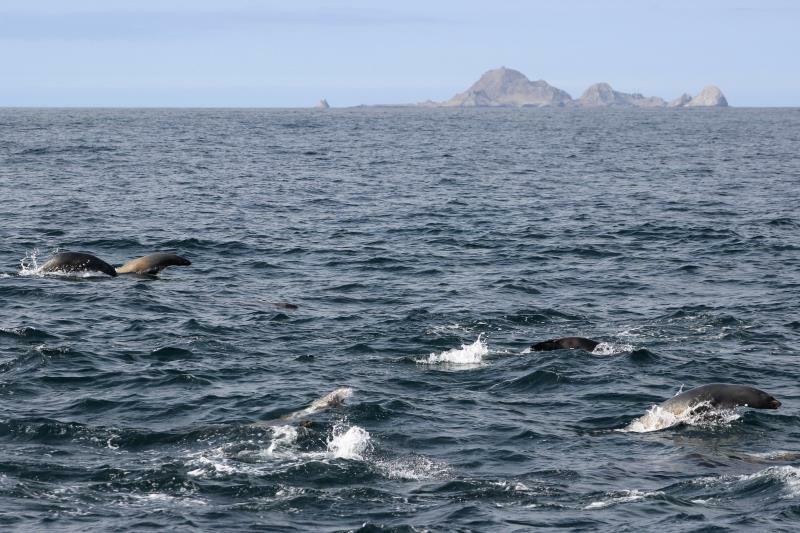 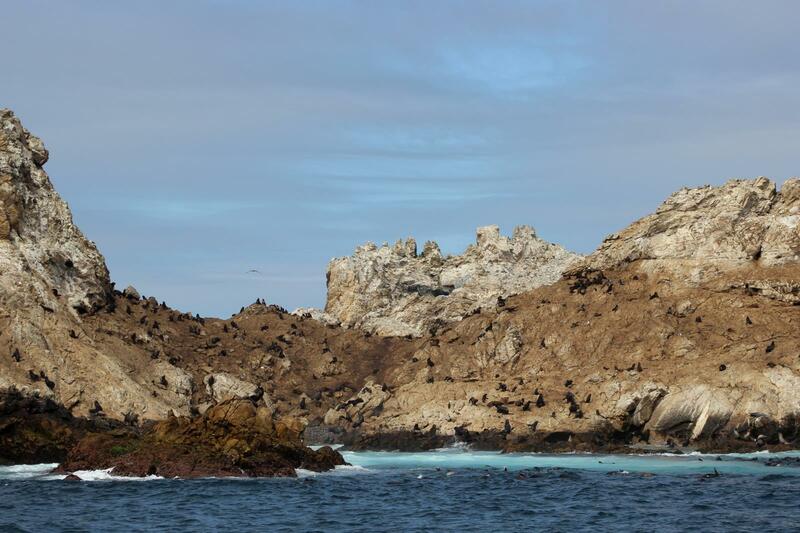 We were able to get out to the Continential Shelf, saw Humpback Whales diving, Sea Lions swimming, the Farallon Islands up close and got back without issues.